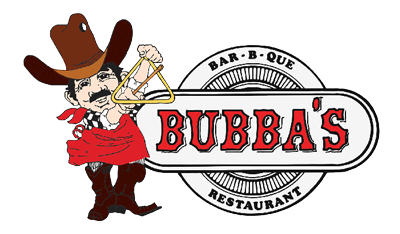 For over 40 years, Bubba's Jackson Hole BBQ has been serving mouthwatering BBQ meat, hearty breakfasts, flavorful burgers and savory sandwiches. 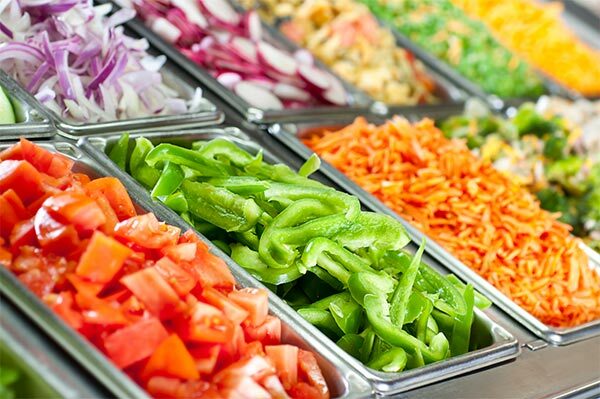 For the healthier options, Bubba's has one of Jackson Hole's largest and freshest salad bars. Don't forget to grab a piece of our famous bread pudding. 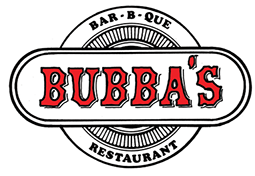 Bubba's BBQ serves up the most delicious BBQ in Jackson Hole, and at prices that won't break the bank. 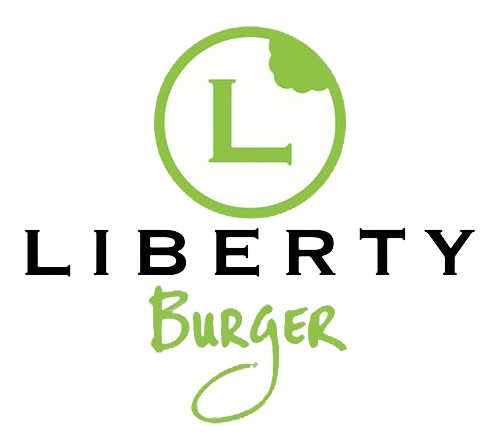 Check out our online menus to see everything we have to offer. 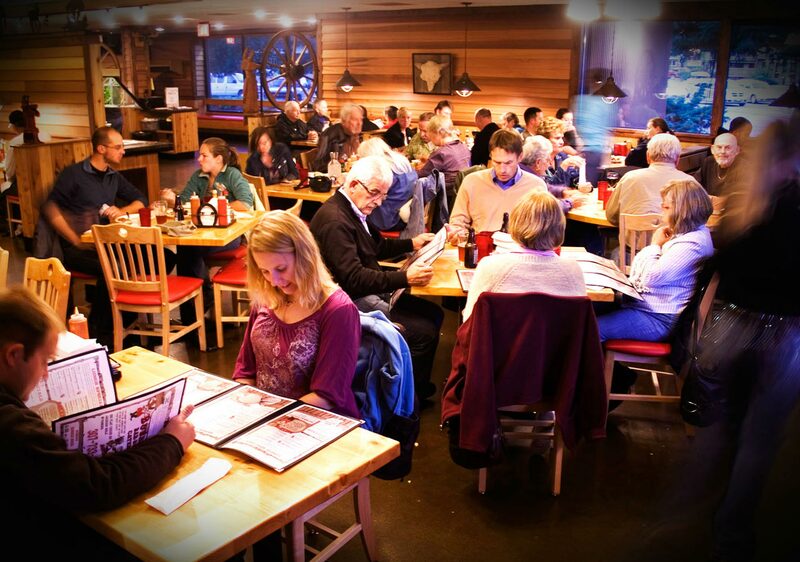 Bubba's Jackson Hole is a family friendly restaurant with Summer outdoor seating! We also have delicious and hearty chili and soups available in the Winter time. 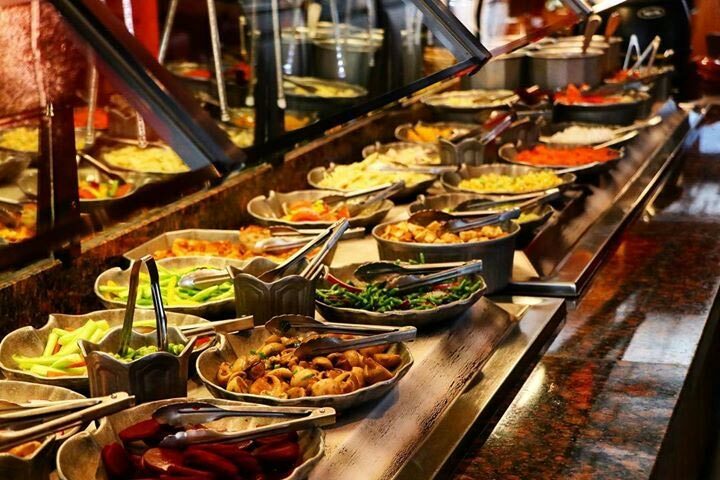 No matter what you are in the mood for, Bubba's has something for everyone. Bring your appetite because it is called Bubba's for a reason!